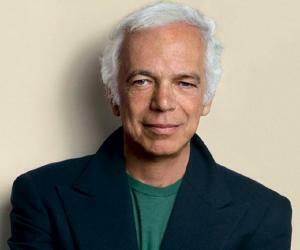 Ralph Lauren is a famous American fashion designer and businessman. This biography provides detailed information about his childhood, life, career, works, achievements and timeline. Ralph Lauren’s name has been bookmarked as one of the classiest names in the world of fashion. His famous brand, ‘Polo Ralph Lauren’ is currently a $10 billion dollar enterprise and continues to carve a niche in the market for casuals and semi-formal menswear and women wear. Apart from clothing and accessories, this suave entrepreneur and fashion designer is renowned for his rare collection of automobiles, some of which have been exhibited in museum displays. As a young boy, he was known to be one of the best-dressed teenagers who would splurge all his pocket money on buying luxurious suits. He then established ‘Polo Fashions’, the first of his ventures with a loan. He went on to carve a place for himself in the market and despite his successes, he continued to face strong competition from already established fashion houses like Armani. However, with his ambitious personality, he caught hold of the upcoming fashion market by diverging out into women’s clothing, furniture, sheets and towels. He soon established his enterprise as a public company and from then on, the fashion house’s name has only been soaring. In addition to his successful business enterprise, he is an avid supporter of philanthropic activities and has founded the charitable organizations, ‘Ralph Lauren Center for Cancer Care and Prevention’ and ‘Pink Pony Fund’. Ralph Lifshitz was born on October 14, 1939 to Jewish immigrants, Fraydl and Frank Lifshitz in Bronx, New York. He studied at the Baruch College and then at the MTA, but eventually graduated from the DeWitt Clinton High School, in 1957. At the age of 16, he changed his name to Ralph Lauren, because other children would make fun of his last name. When he was still in school, he would sell neck-ties to his classmates. He studied business at Baruch College, but dropped out from the college after two years. From 1962 to 1964, he briefly served in the United States Army, following which he worked with the Brooks Brothers as a sales assistant. In 1966, he became extremely inspired to create his own versions of European-styled neckties, but the company he was working for, brushed it off as an unrealistic project. He then left the company and struggled on his own, where he converted rags into ties and sold his products from one small shop to another in New York. His breakthrough came, when Neiman Marcus, decided to buy a 100 dozen of his ties. Thus, his career in the world of fashion began. In 1967, he took a $50,000 loan from a clothing manufacturer, Norman Hilton and opened a necktie store under the label ‘Polo’. He obtained the rights to use the emblem ‘Polo’ from Brooks Brothers. In 1971, he expanded his small business and opened a Polo boutique in the pricey, Rodeo Drive, in Beverly Hills. In 1972, he released his trademark short-sleeve shirt with the Polo logo and also unveiled his first Ralph Lauren collection for women. He gained even more recognition after he designed a whole clothing line for the movies, ‘The Great Gatsby’ and ‘Annie Hall’. In 1984, he established his first flagship store, ‘Polo Ralph Lauren’ by converting the Rhinelander Mansion into his store. In 1997, Ralph Lauren Corporation became a public company and floated on the New York Stock Exchange under the symbol ‘RL’. 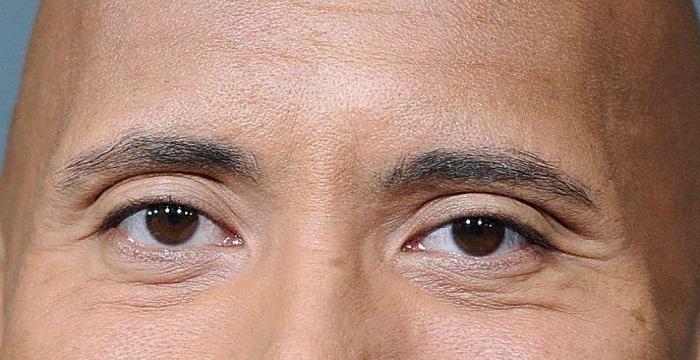 In 2000, he signed a revolutionary 30-year deal with NBC associates to sell his fashionable ‘lifestyle’ on social media, in print and on television. Apart from his involvement in the world of fashion, he established charitable organizations, the ‘American Heros Fund’ that provides subsidies to children whose parents perished in the September 11 attacks and the ‘Ralph Lauren Center for Cancer Care and Prevention’, in the year, 2003. By 2007, Ralph Lauren had established over 35 boutiques in 23 locations, around the United States. 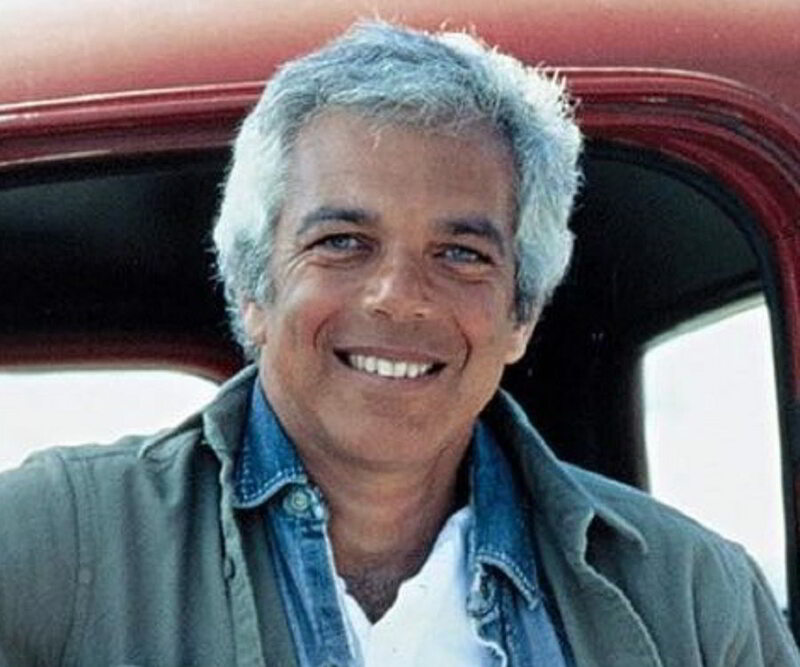 Ralph Lauren’s genius, among many other qualities of any businessman, made him the creator, designer and the head of a multi-billion dollar company. He also became the first fashion designer to have his own flagship store in the United States and became the first designer to sell the ideal ‘lifestyle’ image of complexity, class and taste, through his multifarious lines of clothing, accessories and home furnishings. In 1970, he was honored with the COTY Award for his menswear line. He was declared the Chevalier de la Legion d’honneur by Nicolas Sarkozy, in 2010. Forbes magazine listed him as the 162nd richest person in the world. He married Ricky Anne Loew-Beer on December 20, 1964, in New York City. They have three children; Andrew Lauren, David Lauren and Dylan Lauren. He was diagnosed with non-threatening brain tumor and underwent surgery to remove the brain tumor, in 1987. This famous American fashion designer, who owns a multi-billion dollar fashion house, has approximately 70 automobiles in his estate in New York. His line of automobiles includes McLaren F1s, Porsche, Lamborghini, Bugatti, Mercedes, Ferraris and a Blower Bentley to name a few.